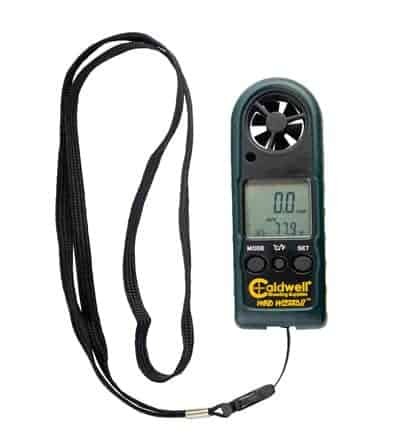 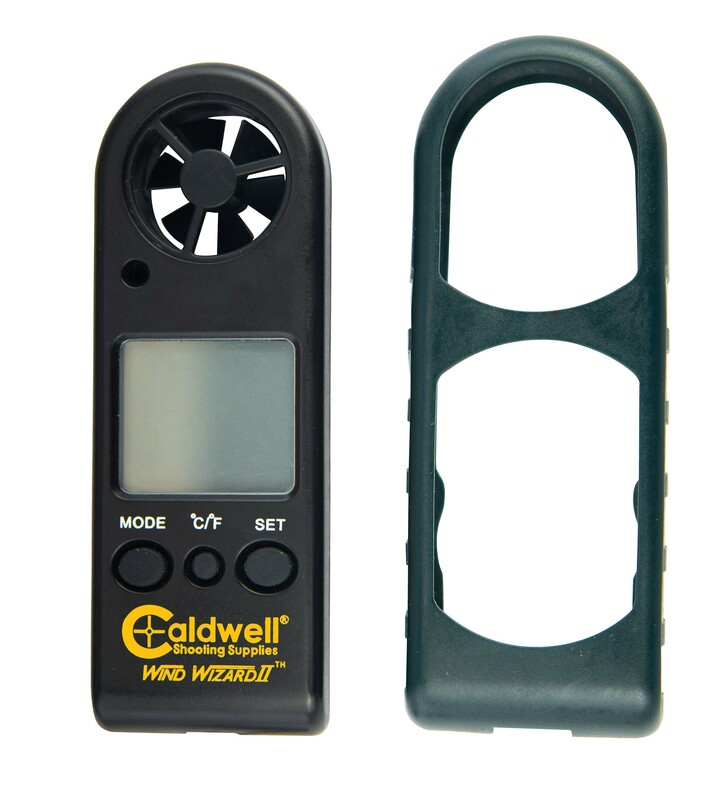 The Caldwell® Wind Wizard II has been re-designed to be the best value wind meter on the market and an ideal tool for indicating wind speed. 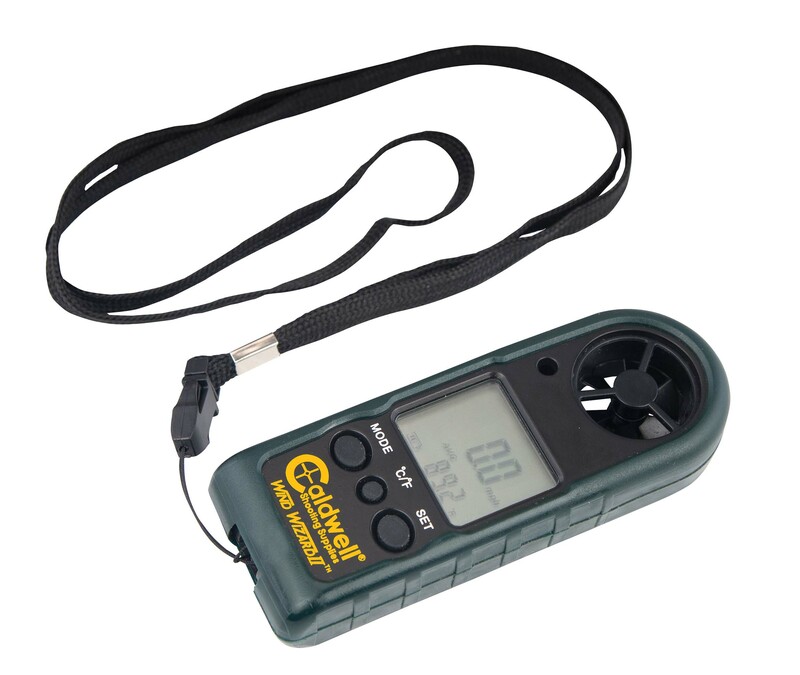 Knowing wind speed gives the shooter the ability to judge shot placement in varying wind conditions. Both compact and portable, this wind meter reads wind and temperature in various units of measure. 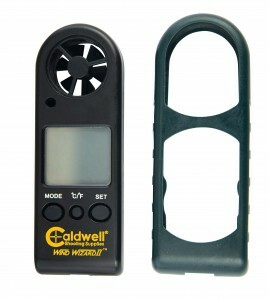 The non-slip rubber sleeve protects the unit and ensures its easy to grip even with gloved hands. 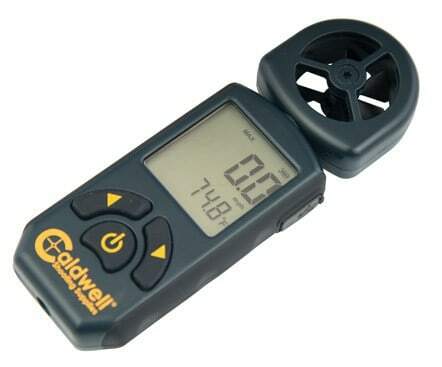 Operates on one CR2032 battery (included).